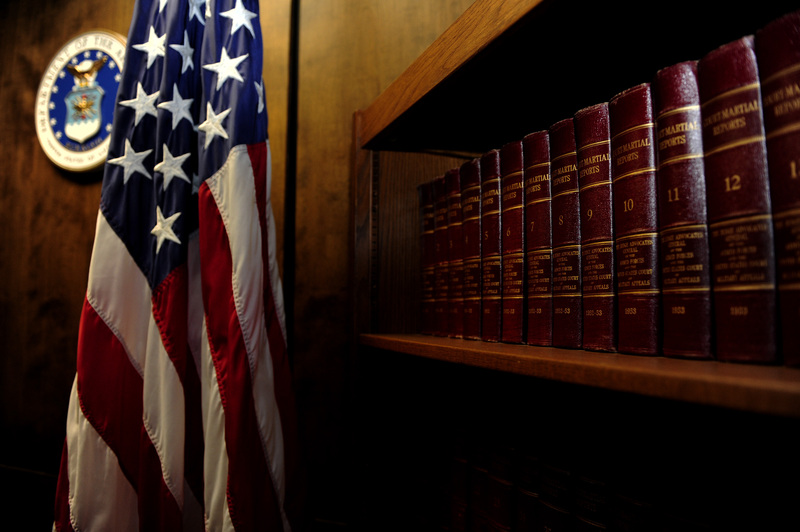 Family law is the term given to the law practice area covered by a family attorney. The issues these lawyers mostly deal with involve legal relationships between and among spouses, children, and domestic partners. 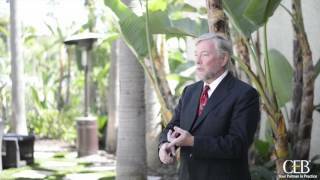 The lawyer who specializes in family laws need to have knowledge regarding a range of issues, right from child custody problems, visiting rights of a parent, domestic violence cases, divorce cases, issues involving juveniles, property rights, support obligations, foreign relatives to adoption rights. 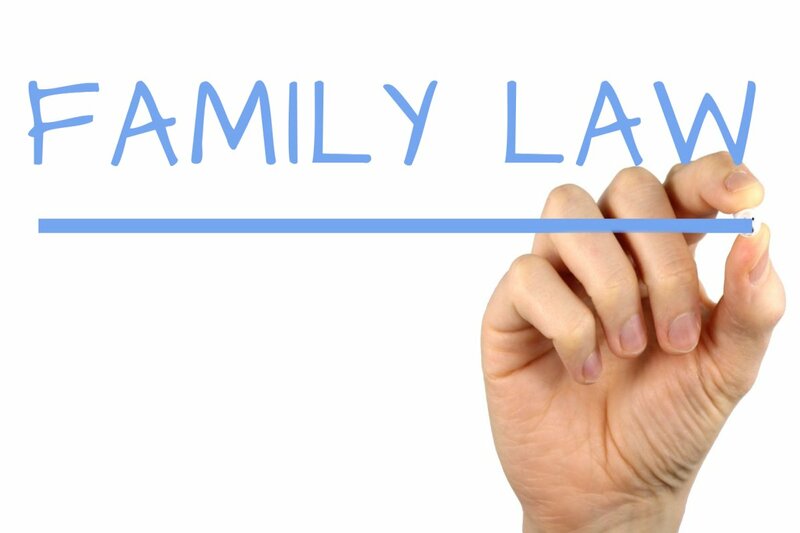 In family law, the lawyers come across a number of different situations. In property division cases for example, the common understanding is court divides the property equally but, if you are in Texas, courts here believe in the “just and right” attitude. They weigh both the party’s situation and rights and then they give away the final decision. Sometimes if there is an involvement of children, the property might be divided unequally. 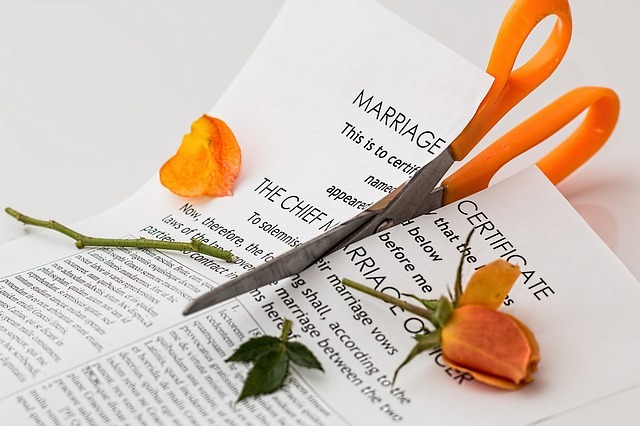 If the case at hand is about divorce, Texas courts would first resolve the issue on properties, child custody and support. This does not take a very long time, however, as these are done all at the same time. In lawyer speak, this is what they call as “no bifurcation”. There are many ways by which you can get in touch with a Texas family lawyer, the most common of which is online. The contact us page on this website will get you access to some of the best in this area.